SNEAKER BISTRO - Streetwear Served w| Class: KICKS | Nike Dunk High "Be True To Your Street"
KICKS | Nike Dunk High "Be True To Your Street"
The Nike Dunk turns 25 this year and to celebrate Nike has started the "Be True To Your Street" campaign. 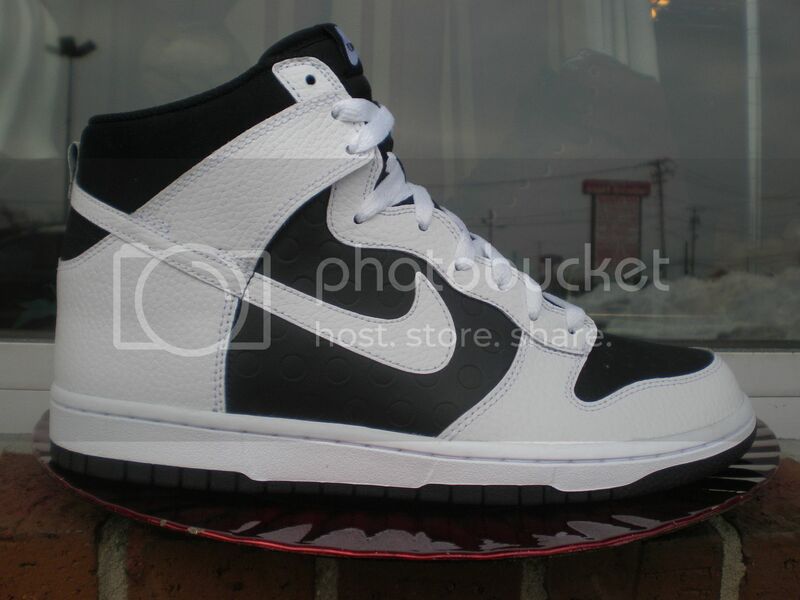 The Nike Dunk started off as a college basketball shoe and now has become a staple in everyday fashion. 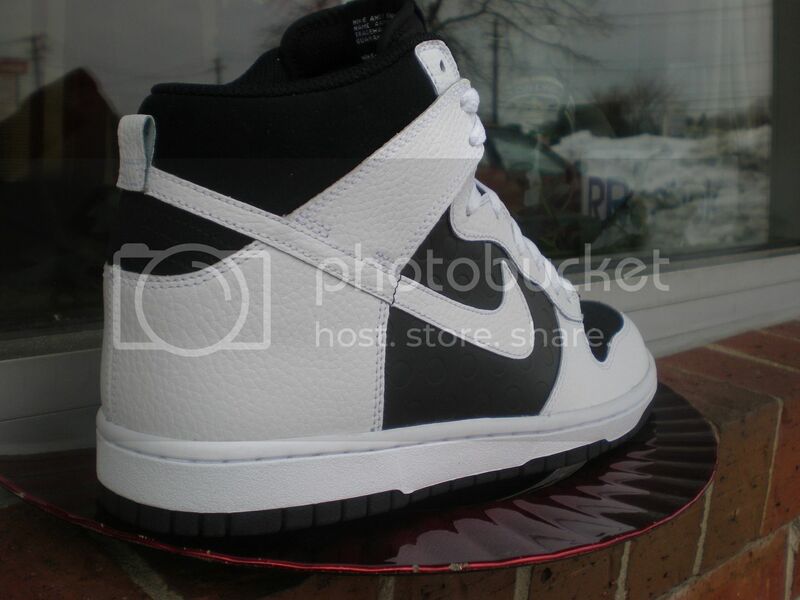 This particular black and white Dunk features a combination of smooth leather and tumbled leather on the upper, as well as black on the toe-box, side panels. 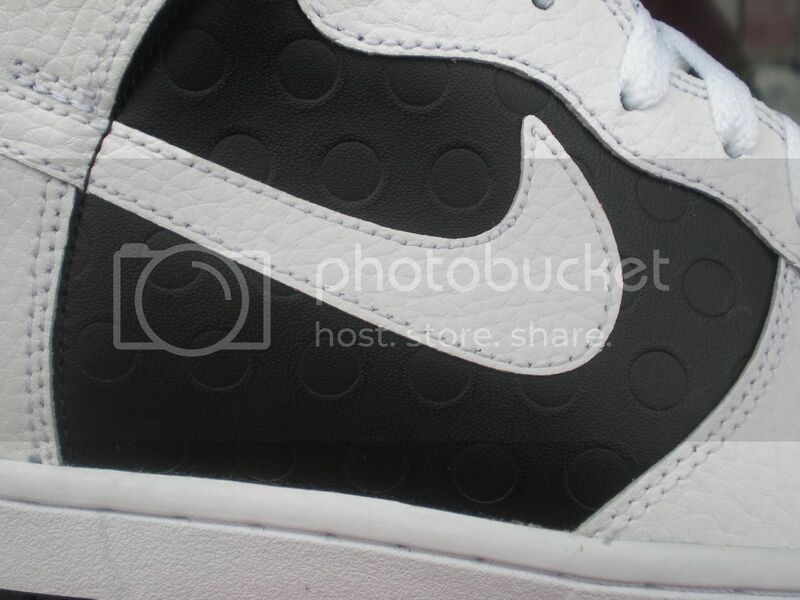 White appears on the toe and heel panel. White and black come together again on the mid-sole. 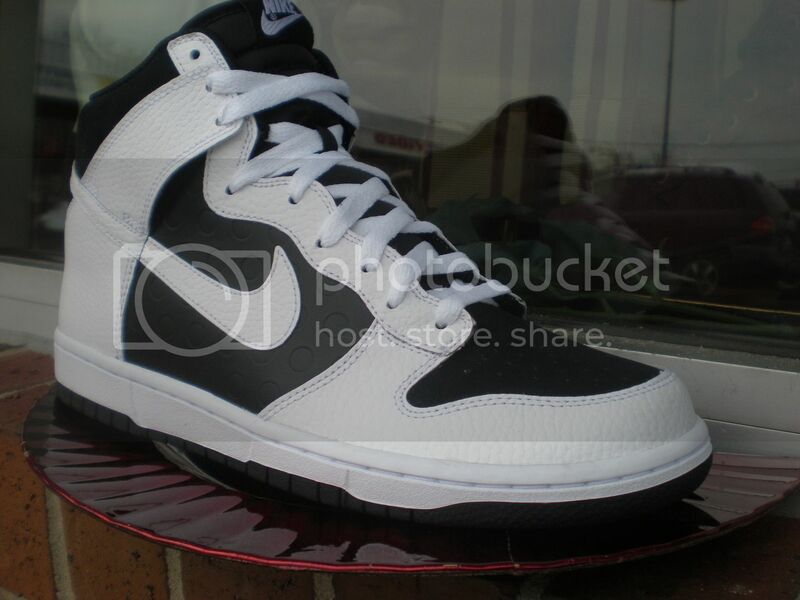 This Nike Dunk High is a classic and this simple, clean colorway makes it a must have.